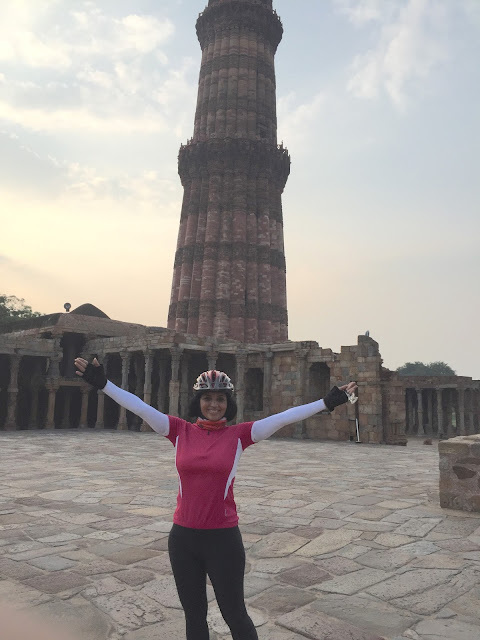 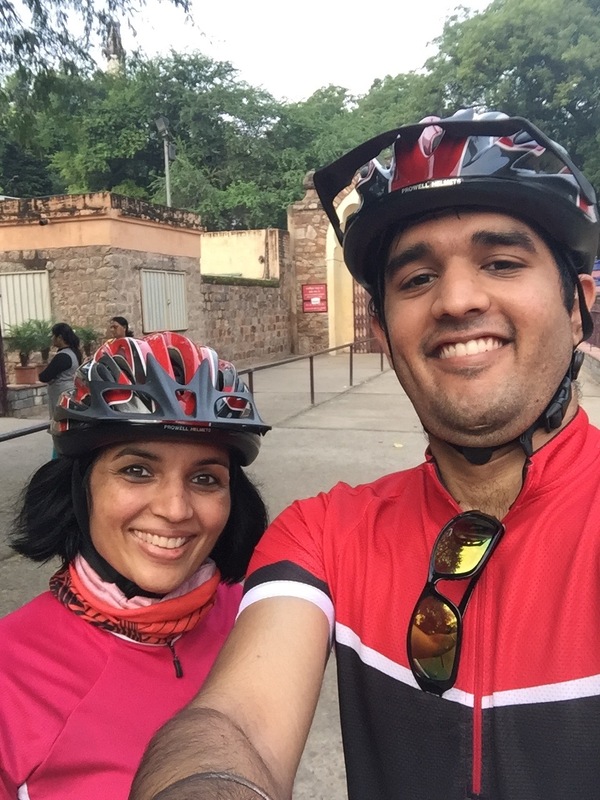 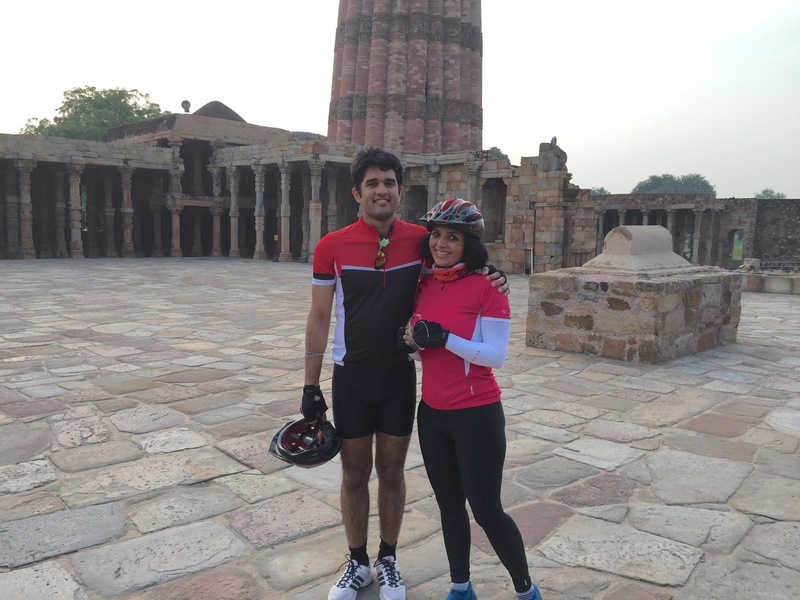 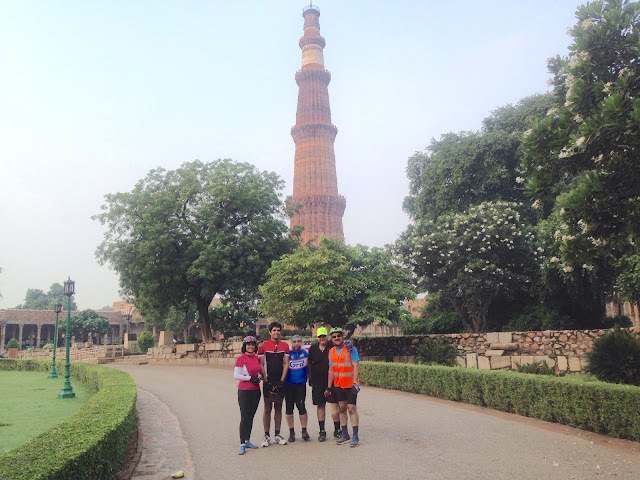 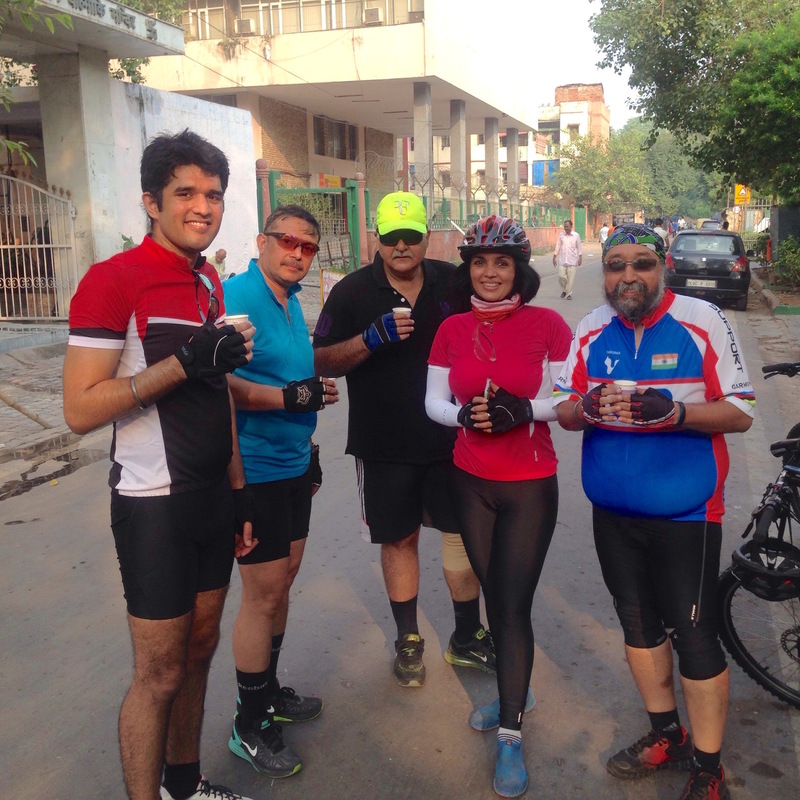 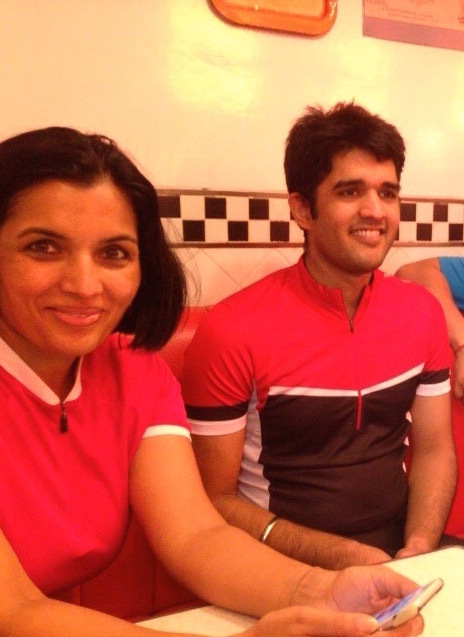 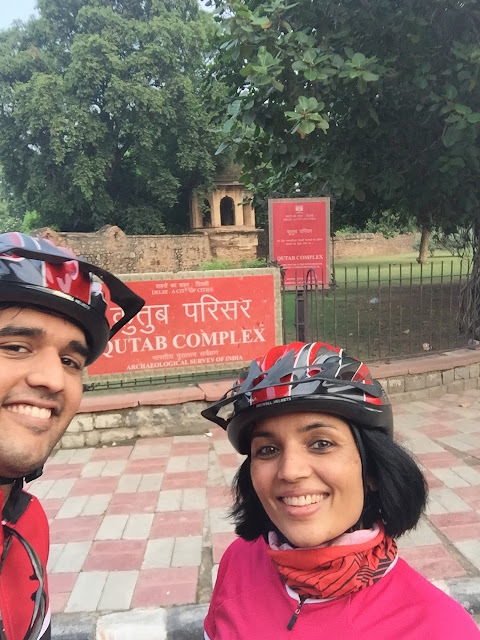 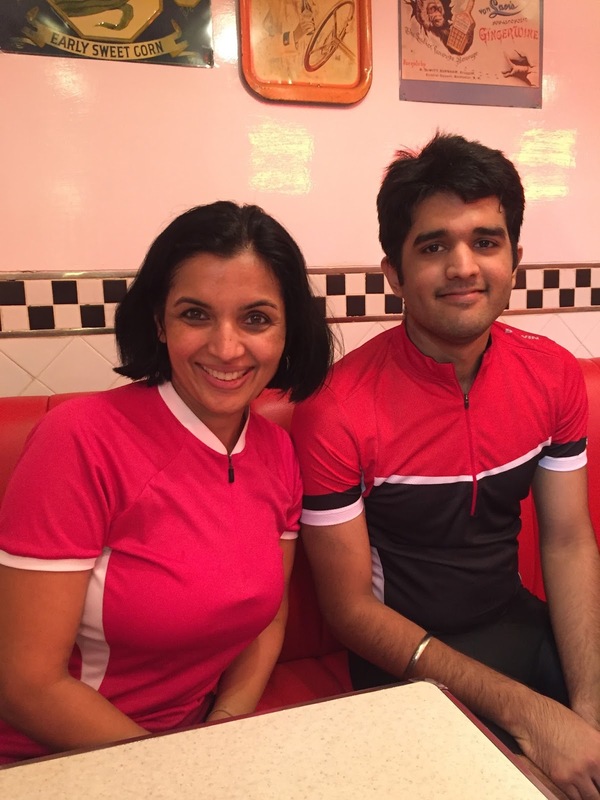 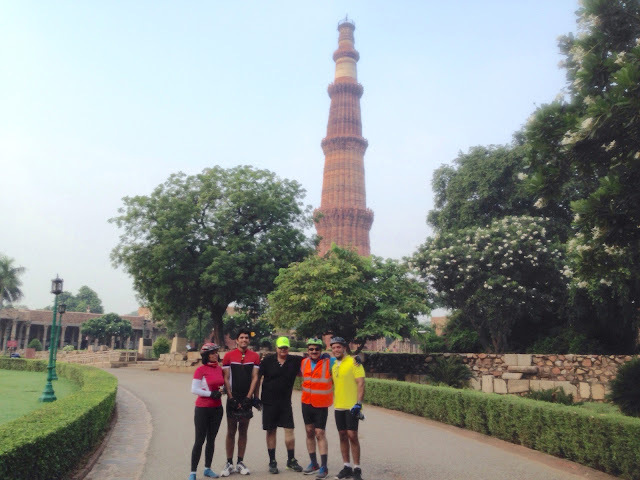 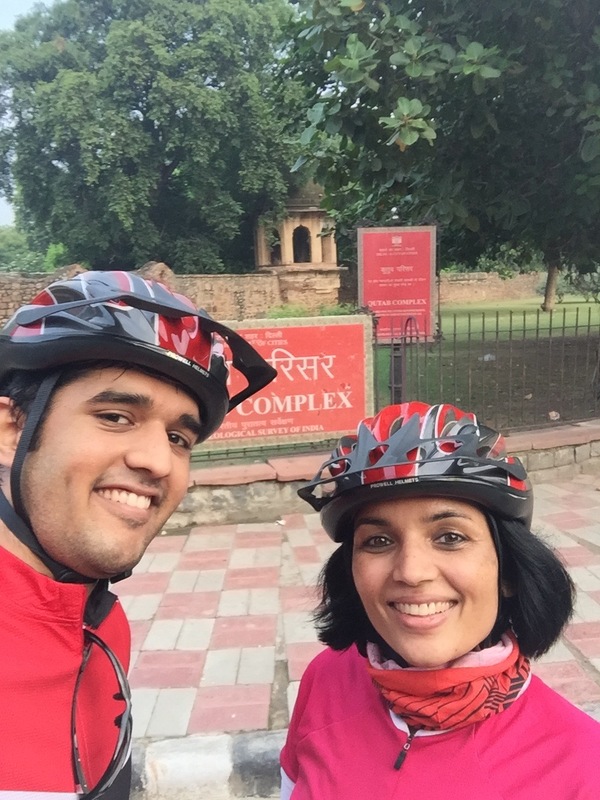 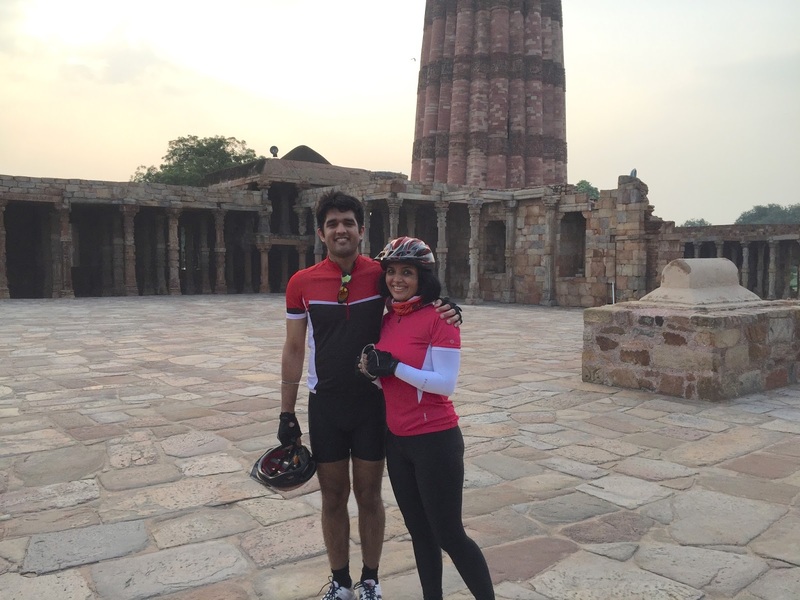 We biked for good 45-50 kms today morning from Greater Kaialsh to Khan market to Ashoka hotel and then Qutub Minar- back to Khan Market and then back to Greater Kailash. 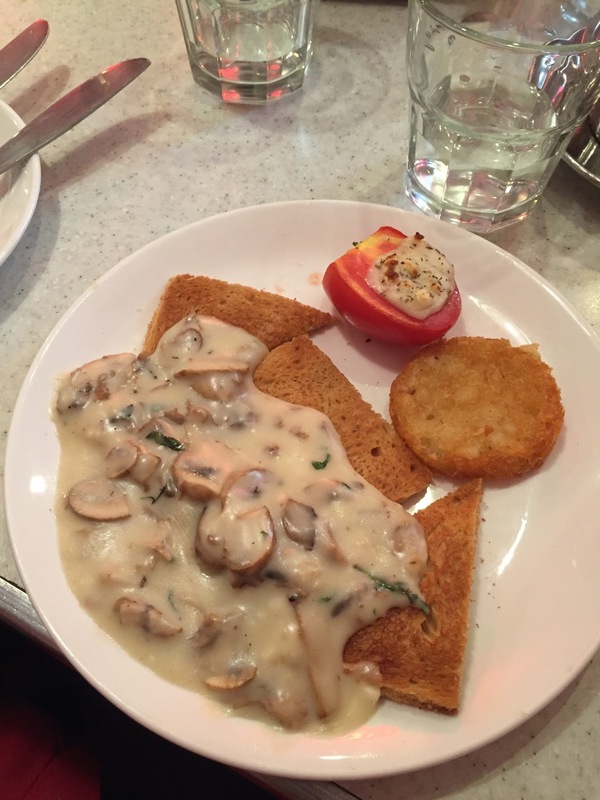 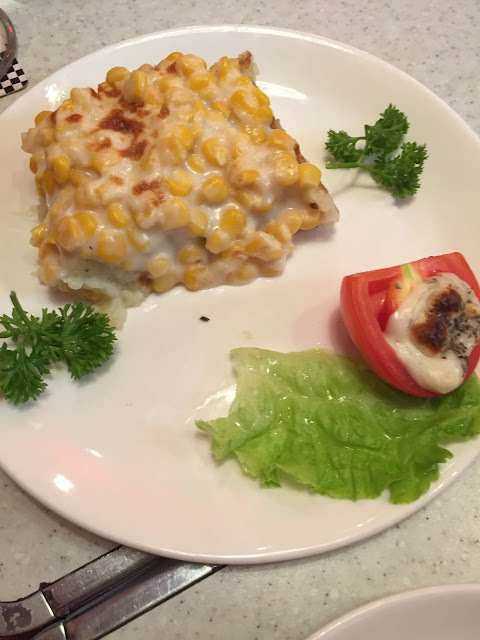 In between, we even enjoyed a nice breakfast at all American Diners at India Habitat Centre. How is your weekend? 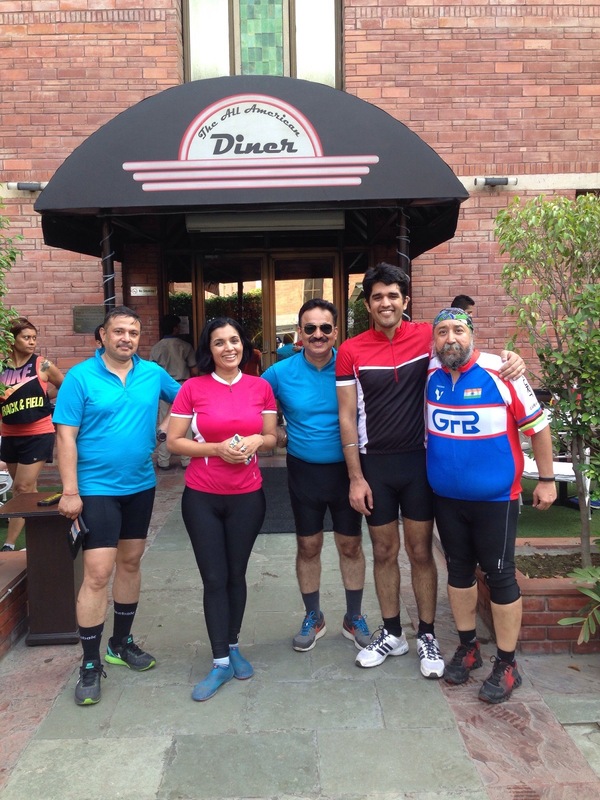 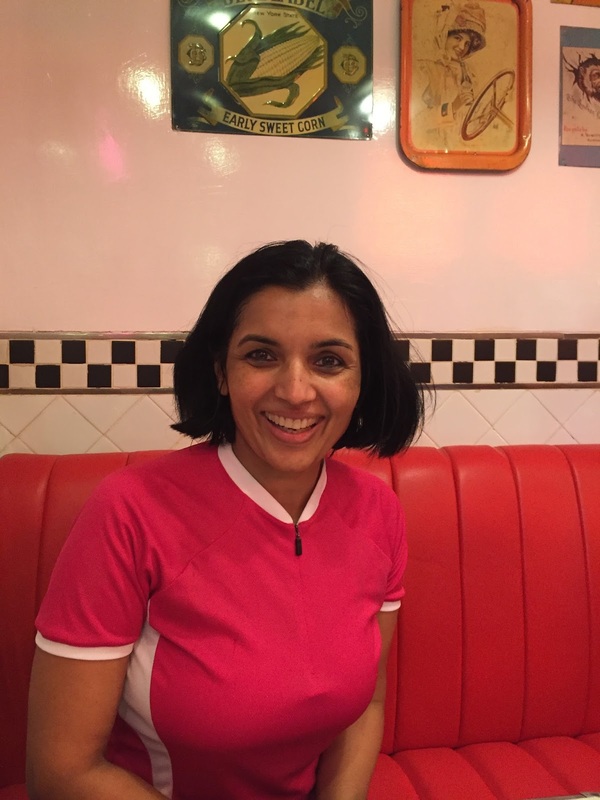 Are you lazing in bed after late Saturday night or are you all out and active?